Of course, everyone is familiar with the phrase, " when life gives you lemons, you make some [fabulous] lemonade!" Such is the case with Bleecker. 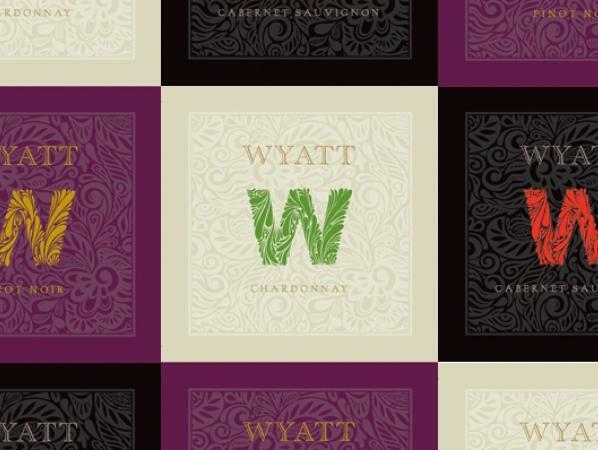 Bleecker Chardonnay was born from a winery error in the shipping and blending of our Wyatt Chardonnay 2010. By accident, one of our winery partners shipped us some 2009 Chardonnay which was inadvertently blended into a tank with some 2010 juice. Because blended wines are not entitled to vintage status, we decided to de-classify this tank and produce a delicious, clean, everyday Chardonnay at an even more delicious price! The wine is 100% tank fermented, and offers up notes of tropical fruit and hints of apples.